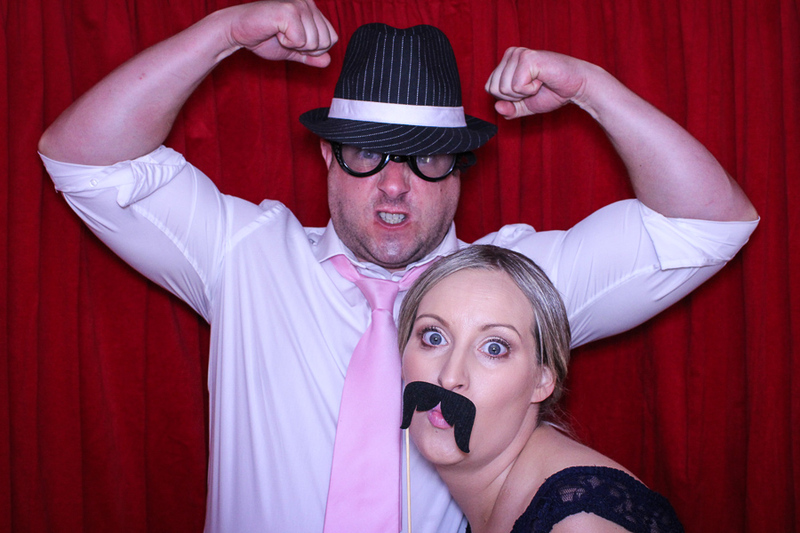 What a pleasure to be back at Swncar Farm Country House last weekend for the wedding of Dionne & Nick, a lovely couple we met at Becky and Matt’s wedding last year. 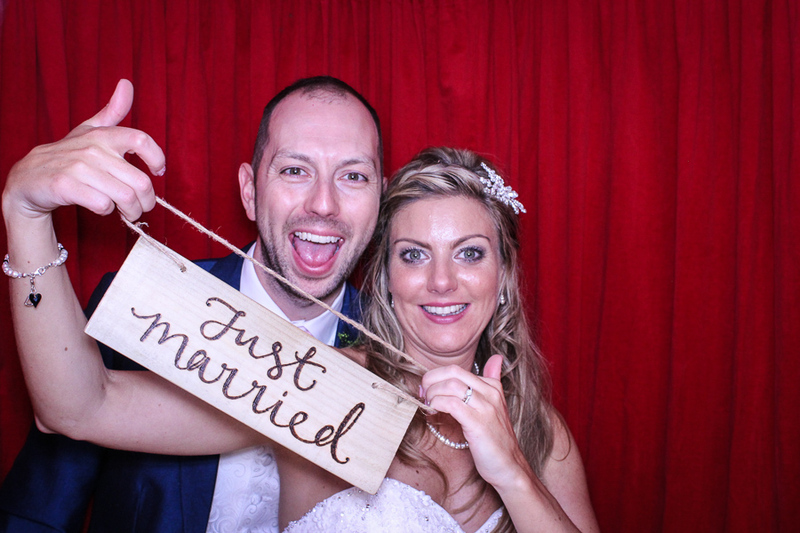 It was their turn to be in the limelight as their big day arrived after a long time planning and preparing. 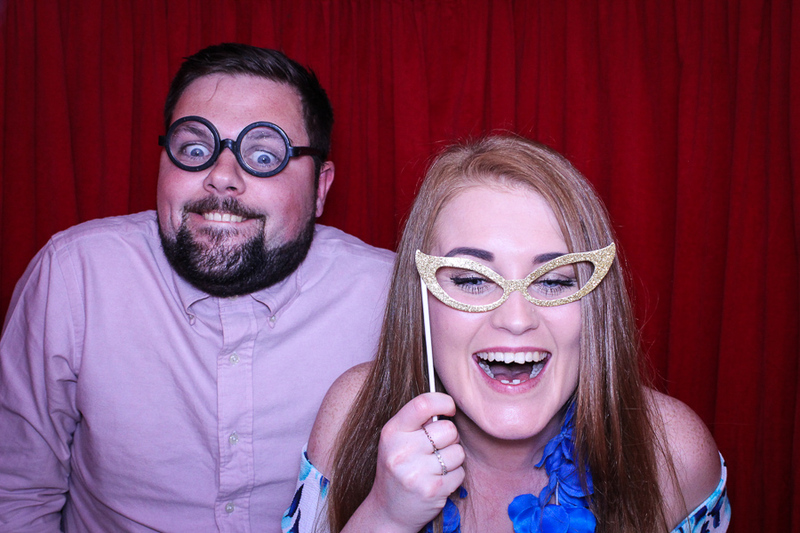 Dionne and Nick has booked a classic oval booth in white with the red velvet backdrop to entertain their guests throughout their wedding reception in the Oak Hall at Swancar Farm. 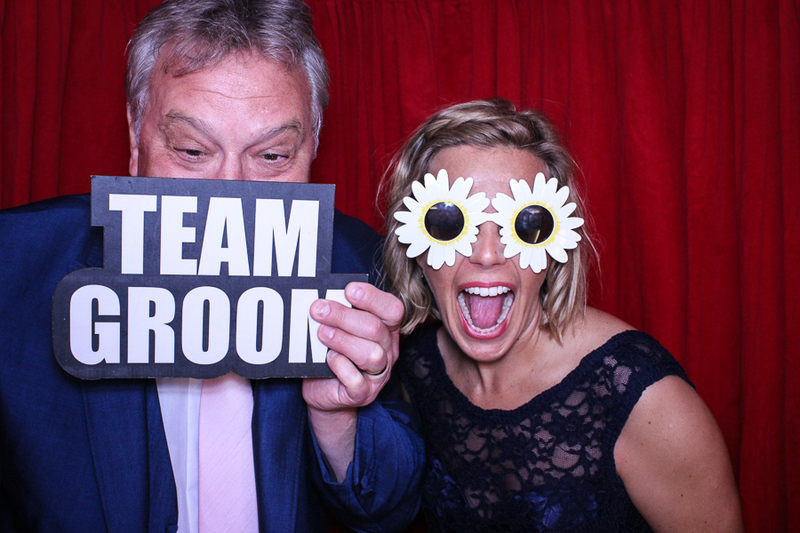 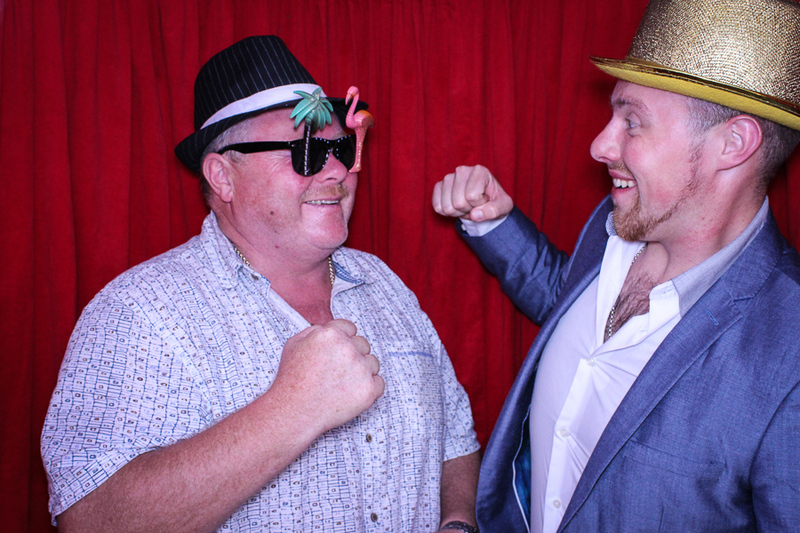 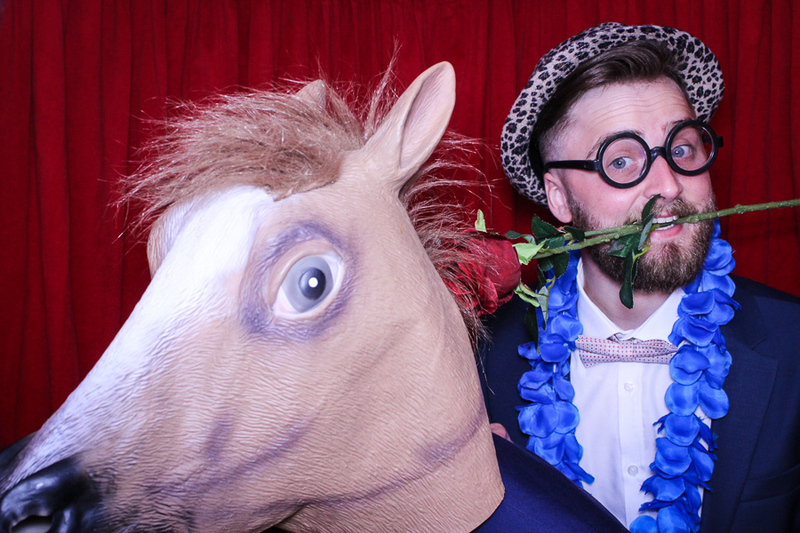 Our Classic Oval Booths stand perfect in the corner where there’s plenty of space for lots of fun photo booth props. 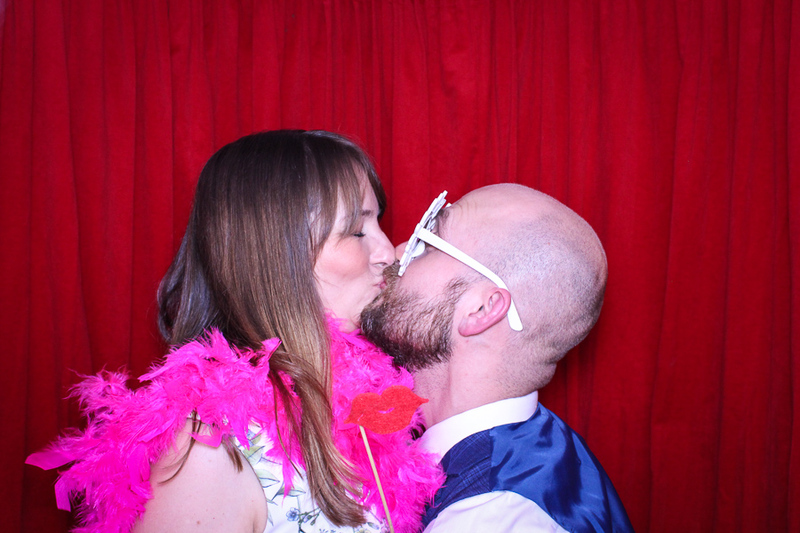 With unlimited double printing all night there were plenty of prints for everyone to take home, prints which we’d worked on with the couple before the wedding to produce a bespoke print design to compliment the other details they’d planned for their special day including their wedding stationery. 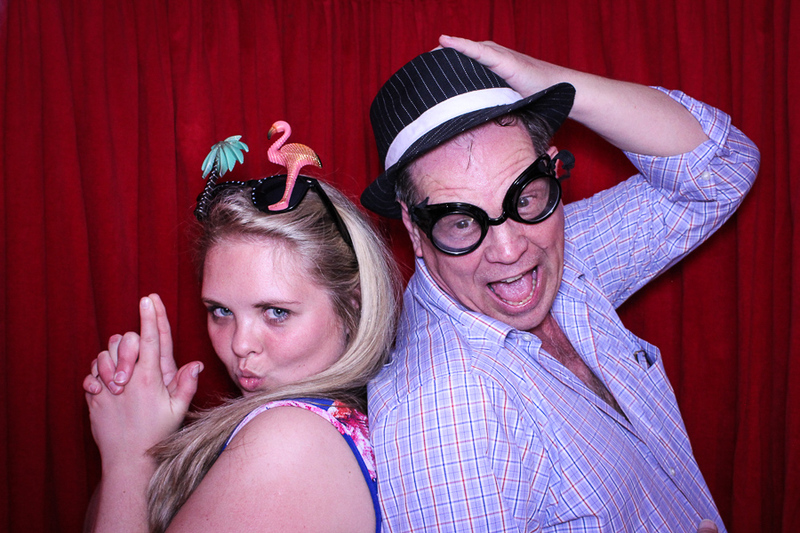 Here are a handful of the most fab poses from a crowd that really knew how to work it in the booth! 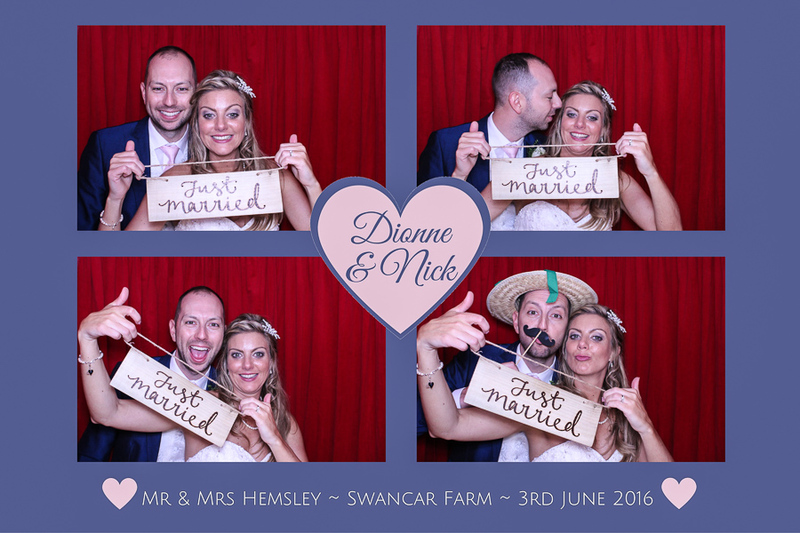 You can see more from Dionne and Nick’s Swancar Farm wedding on the Snapcandy Facebook page. 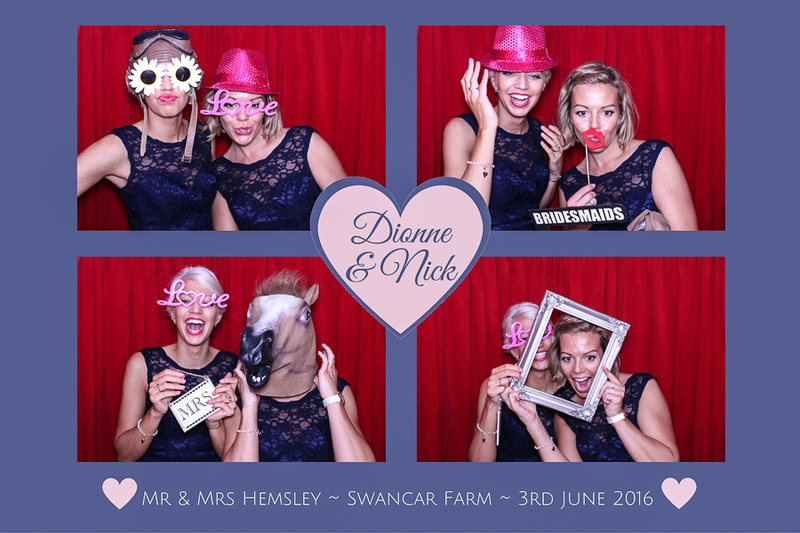 Congratulations to Dionne and Nick, it was lovely to be a part of such a fantastic wedding celebration!